Short film ‘Dead End’ 100% lead as ‘The boss’. https://youtu.be/hatuJ0Bw5pk (language warning) ?? Live radio each week at noon on Tuesdays. 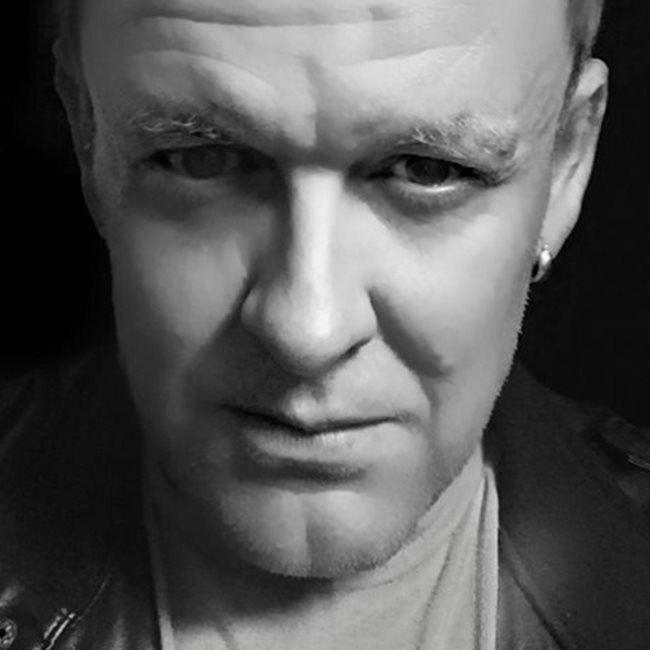 ROX (aka Paul Rothapfel) is now based in Australia following a decade of touring USA, the Caribbean, Central and South America, The Baltic as well as a year-long residency on the beautiful Costa Del Sol in Southern Spain as well as residing in Brisbane and the Gold Coast. A great solo performer and now a regular member of the popular GENr8 Band ROX has recently performed at some of the best venues and stages in Newcastle, The Hunter Valley, Port Stephens and Sydney and also supported some of Australia's most loved artists including Daryl Braithwaite and Deisel. A proud Novacastrian he started his career at the age of 16 performing 7 nights a week at Babbingtons at the Apollo before starting his ship career, firstly on 'Fairstar the Funship', then numerous vessels including the largest ship in the world 'Allure of the Seas' basing himself in New Jersey, Florida, Copenhagen and St Petersburg, Russia, performing to passengers on board many ships in the Royal Caribbean fleet as part of a great live entertainment team that has been recently listed as the top rating live program across their fleet of 22 ships. ROX concluded his ship career in 2016 before relocating to Santiago Chile to head a musical project 'United Sound Orchestra' featuring the creme of local salsa musicians in a fusion of Western and Latin music. Falling in love with the Spanish culture he then moved to Spain to perform in the bustling 'party culture' of Puerto Banus and Marbella. While in Europe ROX performed at special events in Windsor and London for exclusive private functions. 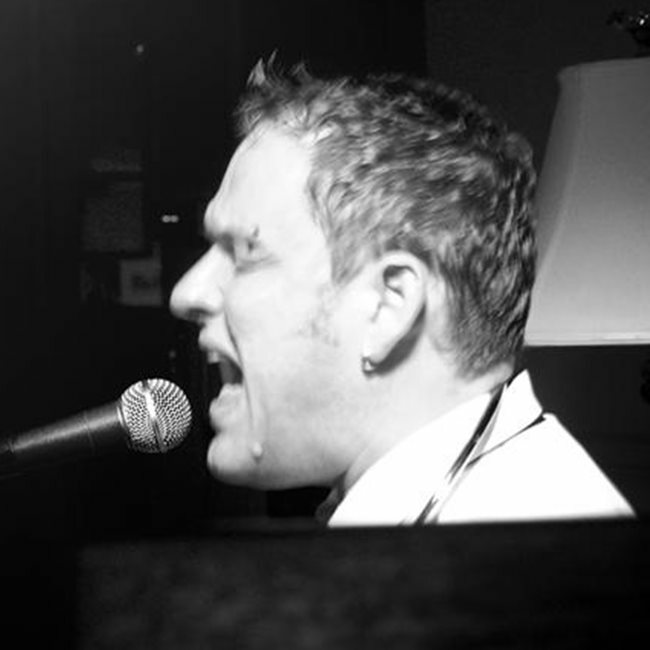 You may remember ROX from his residency as the 'Pianoman' at the Kent Hotel, performing to standing room only audiences every Friday and Saturday night. A gig that lasted 10 years. ROX, a lovable character with strong vocals, brilliant musicianship and a cheeky sense of humour, he has been dubbed favourite piano vocalist across 4 international cruise lines and 3 international 5-star hotel chains. Still believed to have the largest repertoire of live music known internationally exceeding 4000 songs and melodies and over 30 hours of 'live produced' backings. 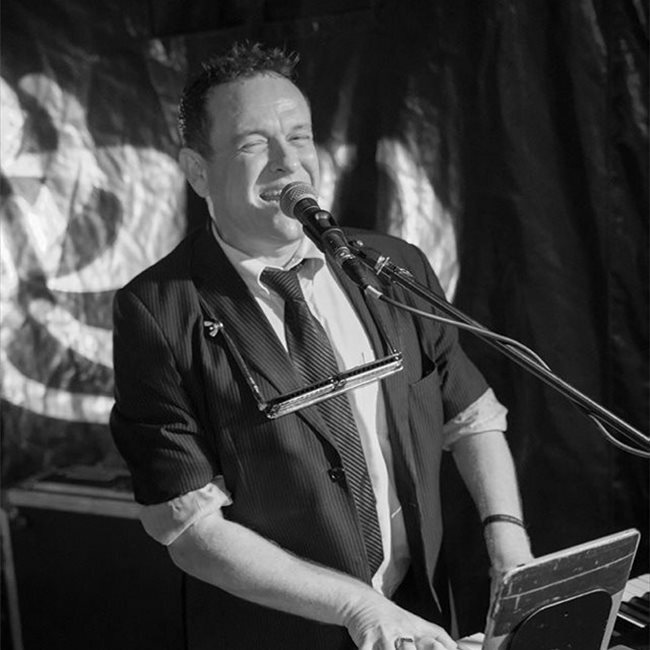 ROX has a versatile range of styles, he has been described as one of the most impressive vocal impressionists around emulating artists too numerous to mention from Elton John to Kermit the Frog, performing a classy repertoire of swing, jazz and pop right up to the millennium.